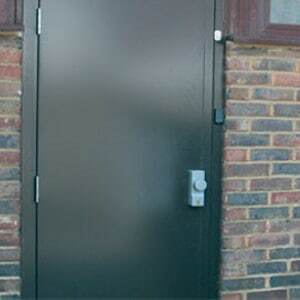 Rite Industrial Doors offer a full range of Steel Access Doors and are custom made to suit existing structural openings for use as steel security doors, escape doors & fire doors. Rite Industrial Doors manufacture steel fire doors with a report of four hours on a double fire door set and six hours on a single fire door set. Both door sets can have glazing and still carry the same report. You can confidently rely on our fire doors to withstand the most rigorous of any fire situation. 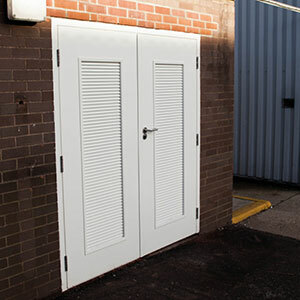 Rite Industrial Doors can supply security doors which have been tested up to SR grade 4. The door sets are capable of withstanding experienced attempts at forced entry using a selection of power tools over a maximum test period of 30 minutes regardless of noise. These security doors are ideal for use in various locations including banks, government buildings, embassies & utility buildings. 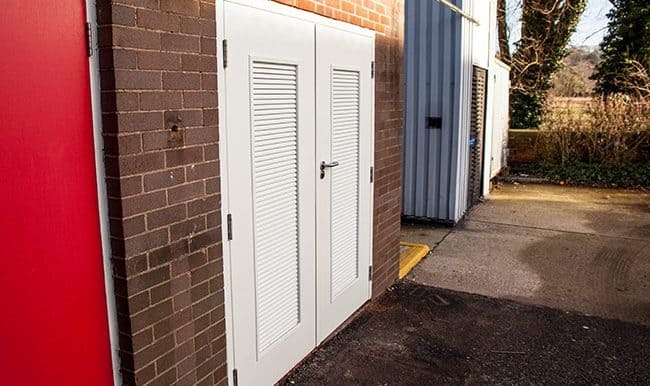 Rite Industrial Doors is a specialist company offering practical, innovative, cost effective solutions in the field of Sound Control. We believe our test results to be among the best in the UK steel hinge door market. Along with these excellent results you will also find our lead times and pricing to be unrivalled. 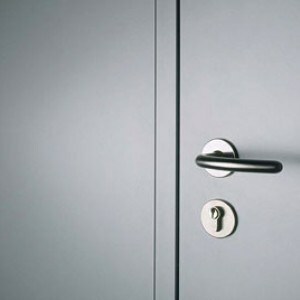 Contact us with your requirements for any type of steel door, fire door, or security door and we will be happy to provide design ideas and cost estimates.